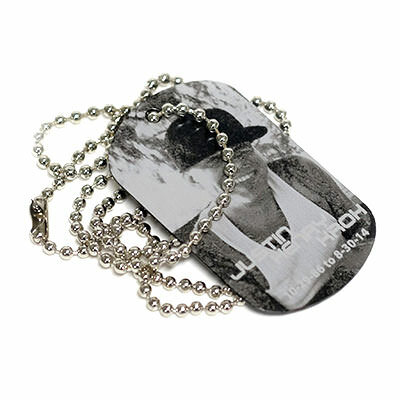 Engraved Dog Tags | TJM Promos, Inc.
TJM Promos is your Number One source when you need custom engraved dog tags! We’ve been in the dog tag business for a dozen years, and we know all the best techniques and practices for making a great laser engraved dog tag. We treat every tag we design with the utmost care and attention to detail. When you contact us, we’ll respond with a free price quote containing a digital proof of your custom dog tags. You can revise the proof as you see fit, because we offer unlimited free revisions. We want you to be completely satisfied with your design before ordering! We offer rush shipping on certain styles, so if you’re in a hurry, we’ll make sure you get your tags on time. 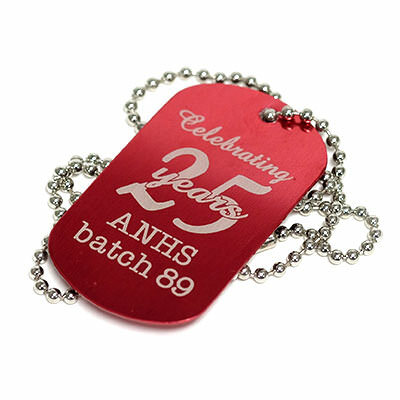 Order your custom engraved dog tags from TJM Promos and you can be sure you’ll receive the highest quality tags at the best prices, and with the best customer service in the industry! 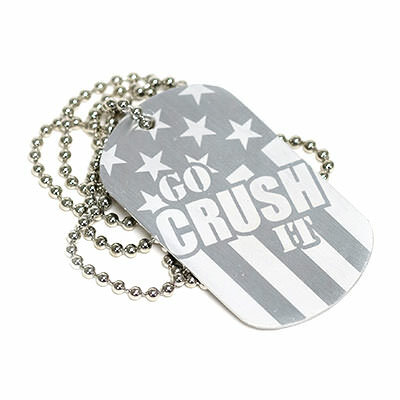 Want dog tags that people are sure to notice? 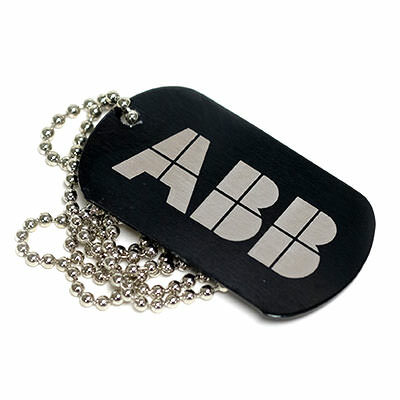 Laser engraved dog tags are the ones for you! 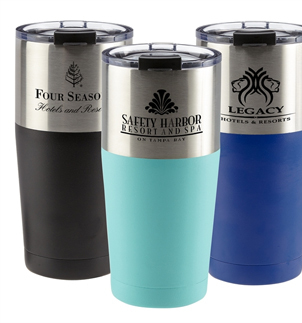 These tags are available in a variety of colors, and the laser engraving on the anodized aluminum produces a brilliant white high-resolution design that’s impossible to miss. 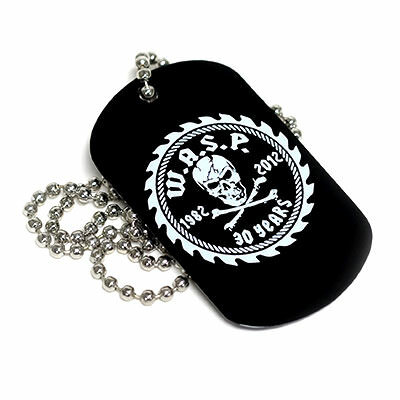 Laser engraved tags are the perfect dog tag style for perfect for promotional tags, business logos, even just for fun. And unlike standard embossed tags, you’re not restricted in your choice of letters, characters and design. 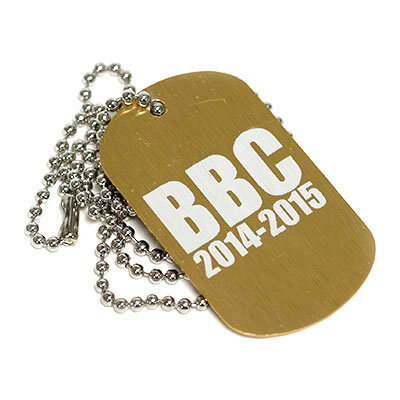 You can create just about any logo, shape or font on your custom dog tags. As with our other metal tags, we also offer optional rubber silencers to quiet the “clink.” You can mix and match silencer and tag colors to create a look that’s truly your own!